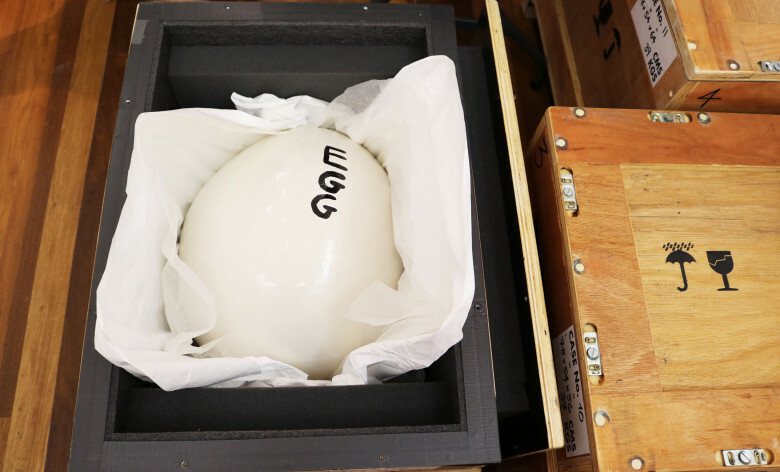 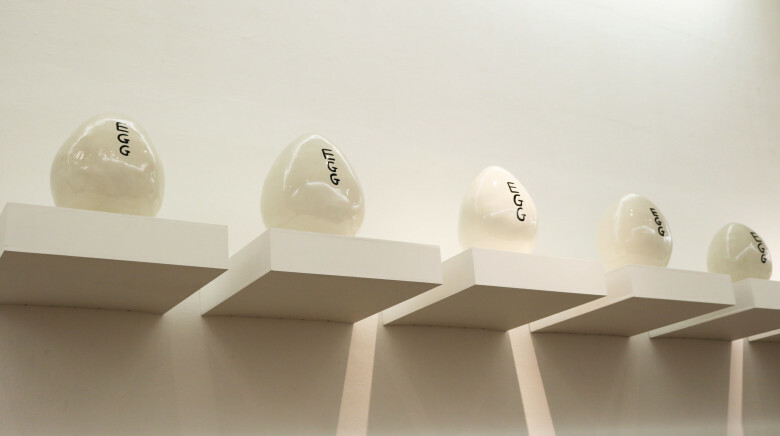 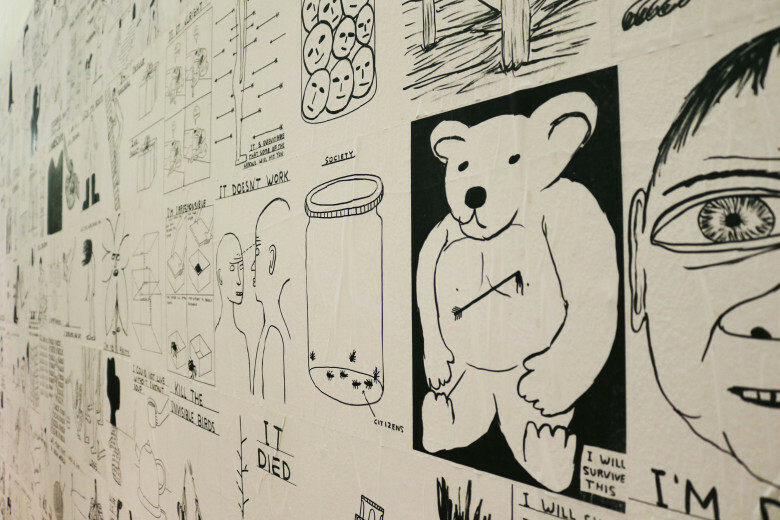 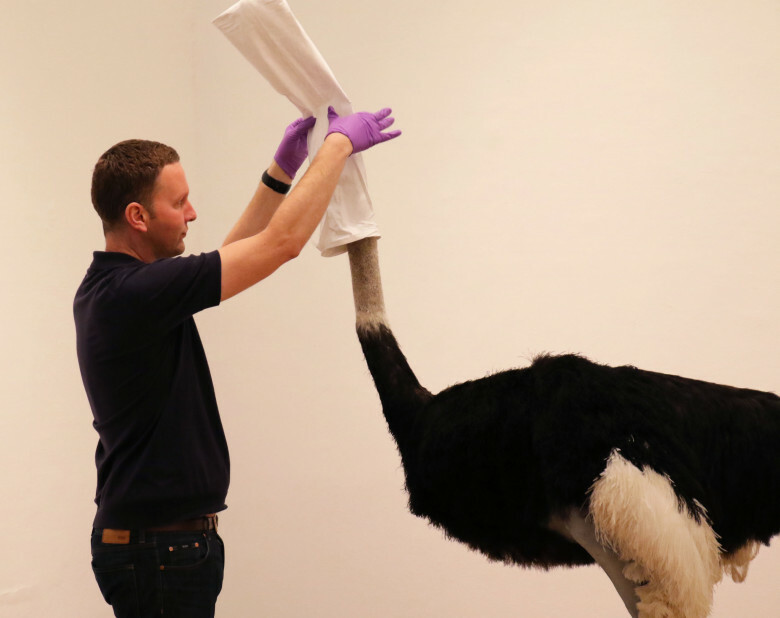 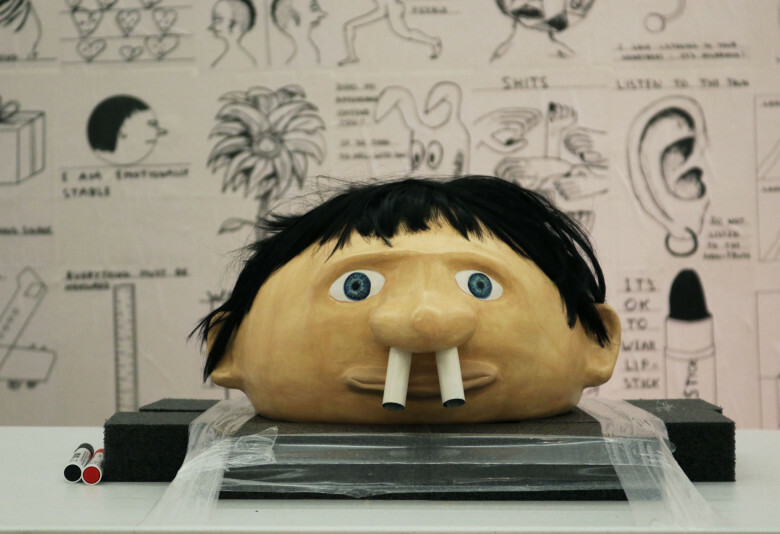 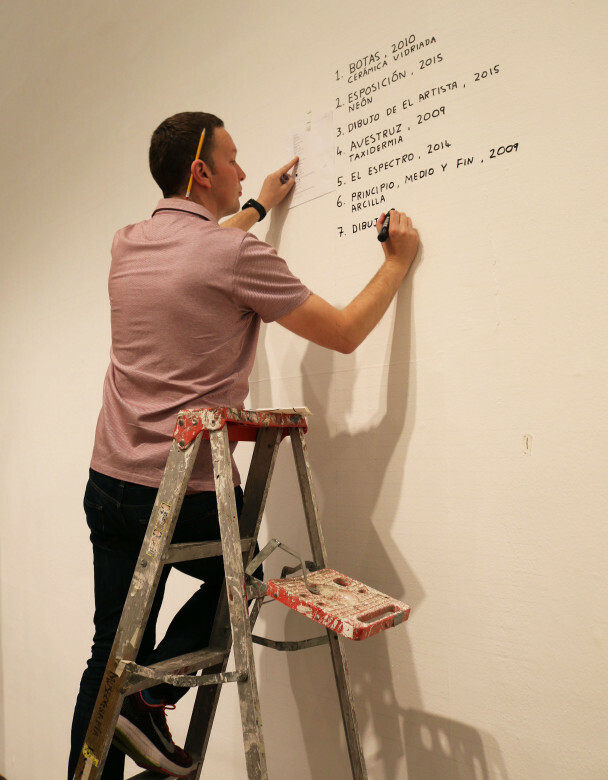 We take a look behind the scenes of the Lose Your Mind exhibition in Guadalajara, Mexico, as David Shrigley and the British Council Visual Arts workshop team work on the installation. 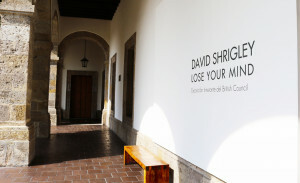 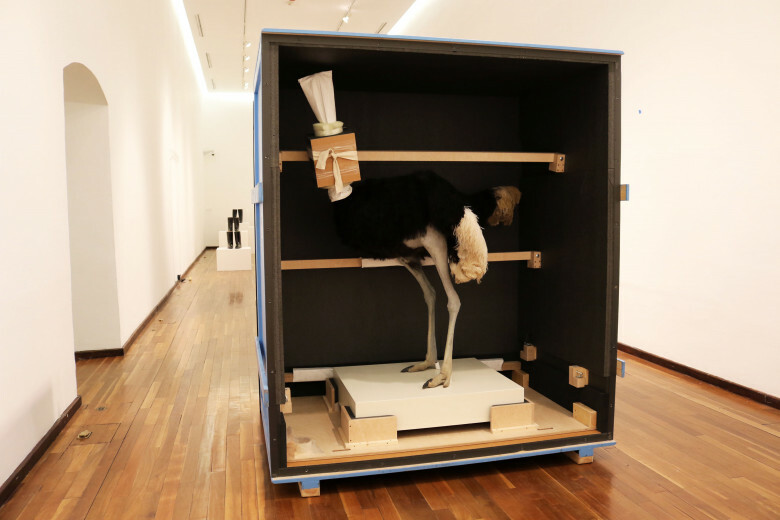 Lose Your Mind opened on 26 November 2015 at the Instituto Cultural Cabañas, Guadalajara and is on display until 28 February 2016. 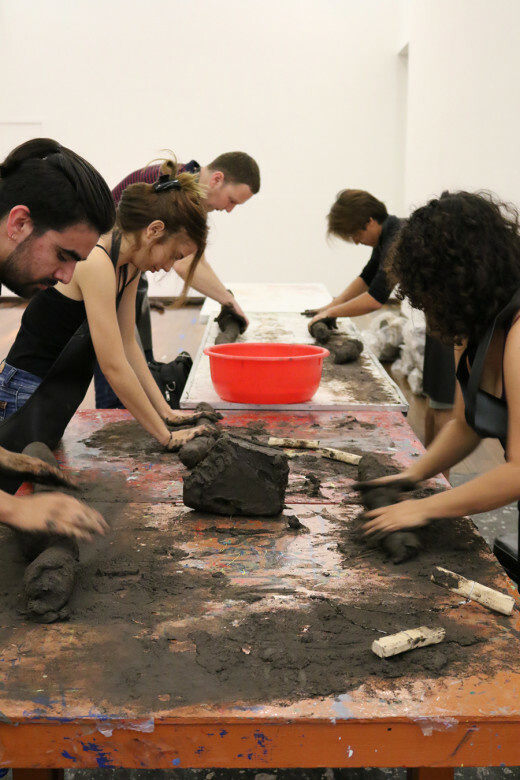 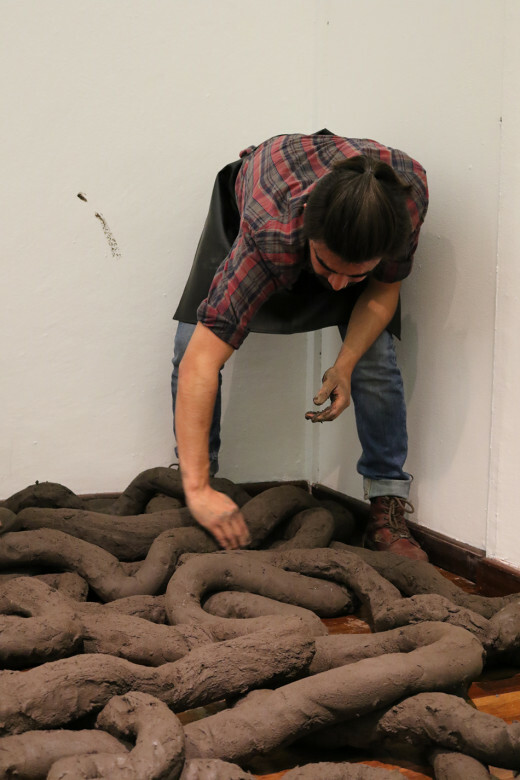 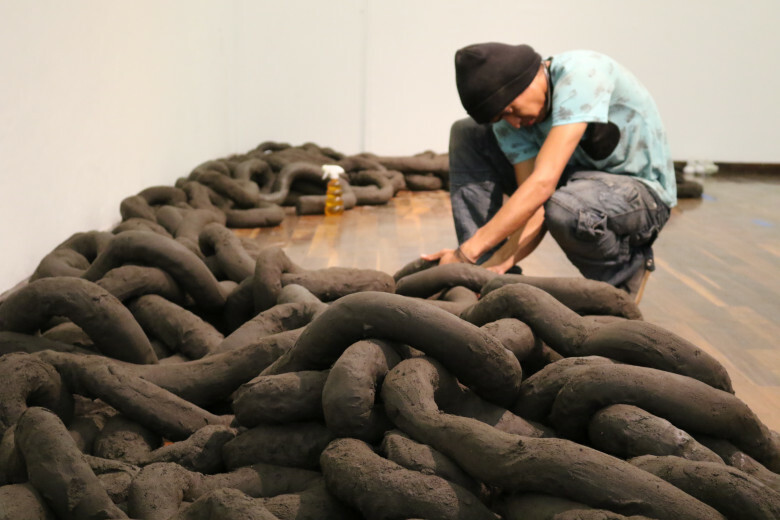 These images show the installation of some of the key works on display, including Ostrich (2009) a new acquisition for the British Council Collection, and Beginning, Middle and End (2009) a ‘giant continuous sausage’ crafted from clay that is rolled out and arranged in the gallery - this time with the help of art students in Guadalajara.